Happy New Year! It’s still the beginning of a brand-new year — 2019! And lots of things are happening in the world of restaurant dining. For Florida and Vegas restaurants, the new year is bringing many changes and unique presentations of old favorites. 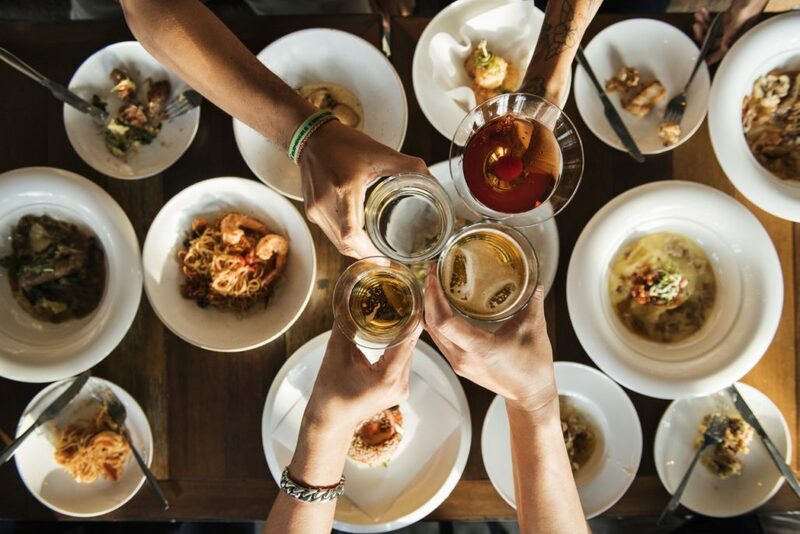 Let’s check out the top dining trends for 2019! Enjoy fresh food from the farm to your table. Of course, “farm to table” dining has been popular for quite a number of years, but it’s changing slightly this year. In particular, chefs are working directly with farmers (or becoming farmers themselves!) to actually dictate what seeds will be planted for the coming year. They do this in accordance with a menu that they’ve preplanned, creating a sustainable farm to restaurant system that maximizes in-season foods, minimizes environmental impact, and makes every meal taste delicious. While we all love a big juicy steak and some fried appetizers sometimes, this year, more and more restaurants are “going healthy.” They’re doing this by getting help from nutritionists and dietitians to create meal plans to provide the maximum amount of nutrients for diners. This has also been combined with new (usually mobile) technology, which allows diners to see what kind of dietary restrictions they may run into at certain restaurants before they even get there. Vegetarian dishes are the norm. Vegetarians have been around for centuries, but there are more vegetarians in the Western world today than ever before, and restaurants are noticing this! As a result, they are catering the menus they serve to be more vegetarian and vegan friendly. Of course, you’ll still see the old favorites of hamburgers, pizza with pepperoni, steaks, and seafood, so if you are not personally a vegetarian or vegan, there’s no need to worry! Our V&E restaurants are always trying to stay up-to-date with the latest trends. Check out what’s new on our menus this year at Mercato and Tapas y Tintos in Miami, Vegas, and Mexico.